Includes 8 photographs and 1st class postage. 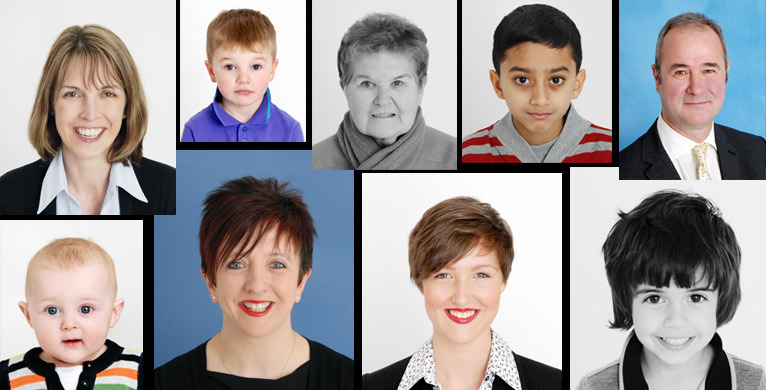 Non UK passport photos x 2: £18.00 - additional copies just £5.00 each. This package includes 2 full length - 6" x 4" photographs and 6 passport size headshots.